grandie is on the move. where exactly he will end up is anyone’s guess. 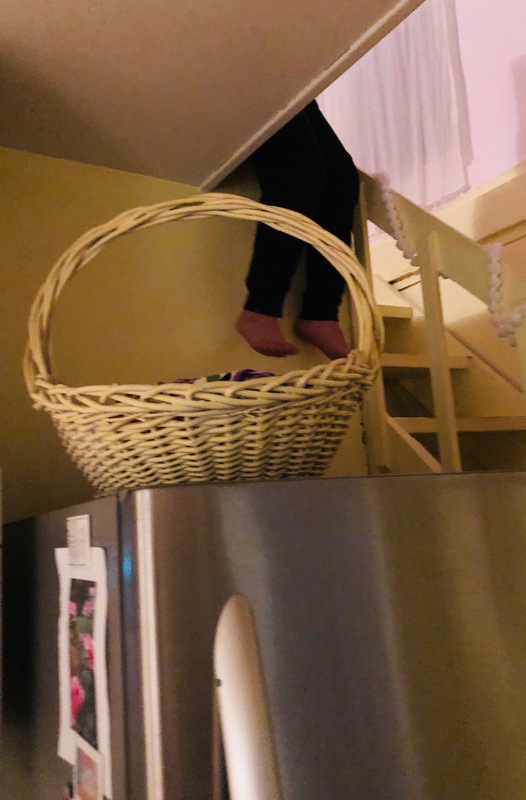 this may or may not end well. Definitely seemed intent on a mission. Safe landing! I hope he landed safely. 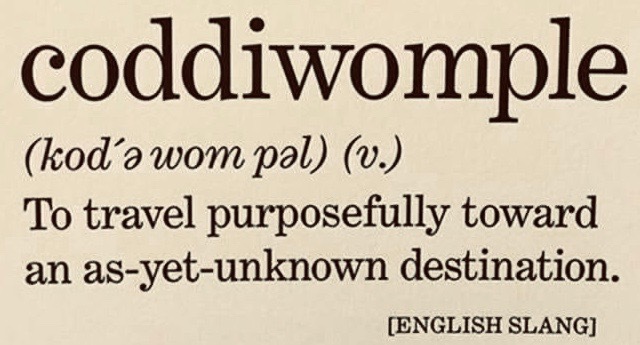 Coddiwomple sounds like a definition of life (especially for someone young). That is a great word for an adventure, Beth! What a great word!. 🙂 , . I’m so glad whenever I purposely travel here, Beth. Coddiwomple. What a fantastic word. Wow, so that’s what I’m doing. Love that word! …in any context, but especially this one. Whew! Luckily you were there to save the day (and snap a photo).